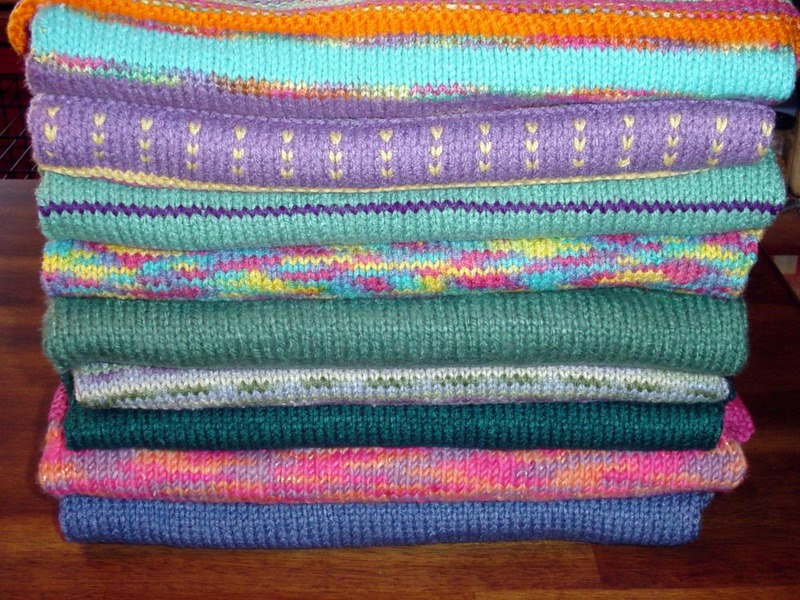 I knit sweaters for Knit for Kids , which is a project originally started by Guideposts Magazine to provide handmade sweaters for needy children in our country and around the world. 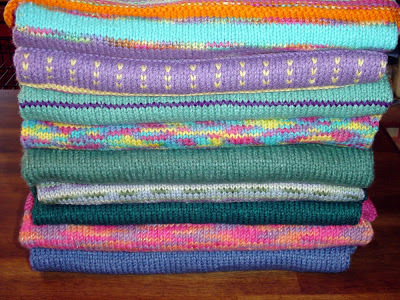 To keep track of the sweaters I have made and their designs, I write a post as each shipment is ready to be sent off. This also helps me to stay on track toward my goal of knitting 100 sweaters.